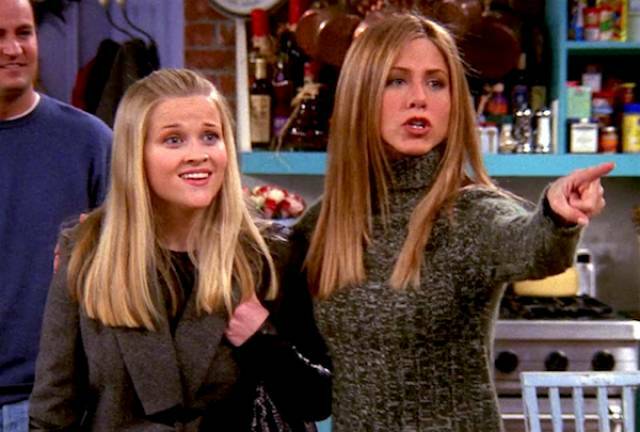 Was with Jennifer Aniston at the time, and also president of the “I Hate Rachel Green Club” in High School. 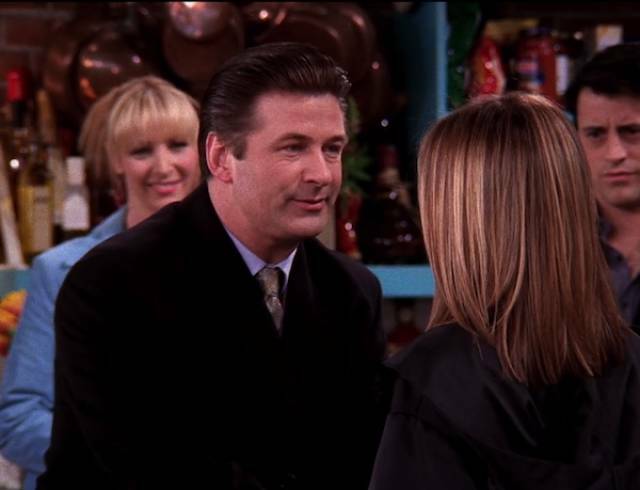 Remini auditioned for the role of Monica, but ended up being a pregnant woman in the hospital when Ben is born. Played Phoebe’s old flame and chicken pox buddy. 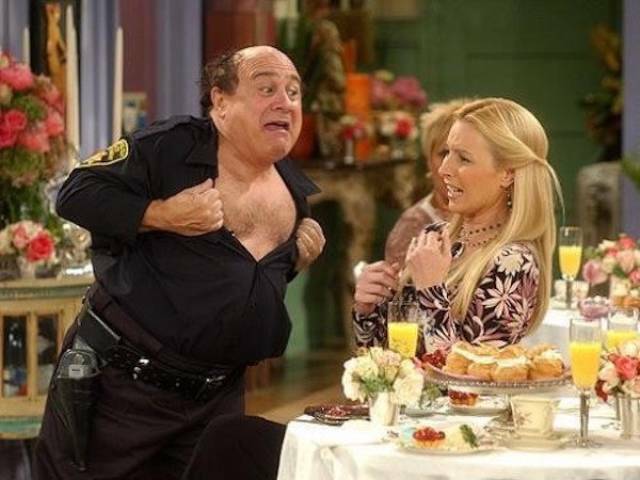 DeVito played the emotional cop stripper for Phoebe’s bachelorette party. His costar on “Days of Our Lives,” Joey eventually gets her brain. 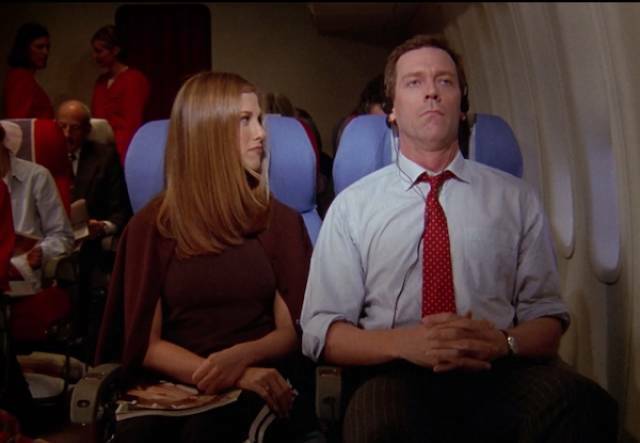 Laurie plays her airplane seat mate and criticizes her over her bad relationship decisions. 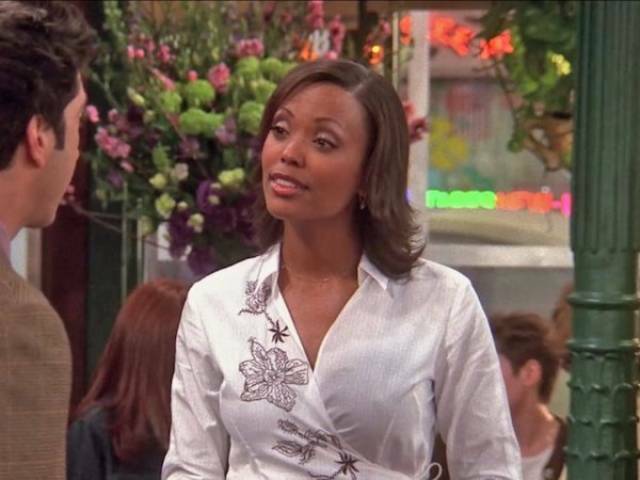 She played one of Rachel’s sisters and tried to date ross to piss her sister off. Applegate played Rachel’s other sister, who was having relationship problems. Also wanted Emma after Rachel dies. Arquette played a stalker who mistook Phoebe for her twin sister Ursula. Winona Ryder played Rachel’s sorority sister and first apparent lesbian experience. 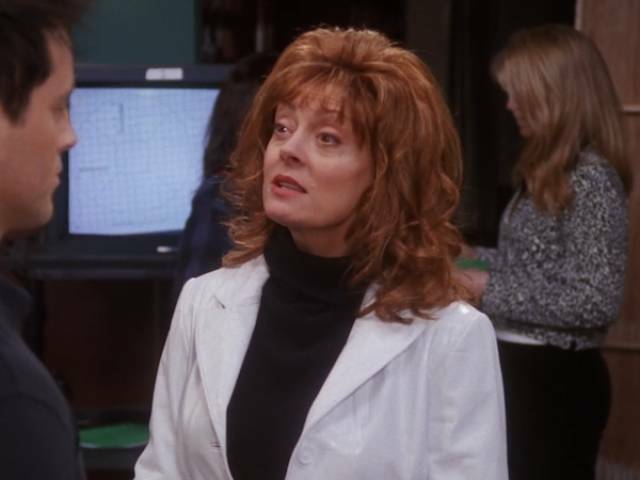 Faris played Erica, the woman giving up her baby for adoption to Chandler and Monica. 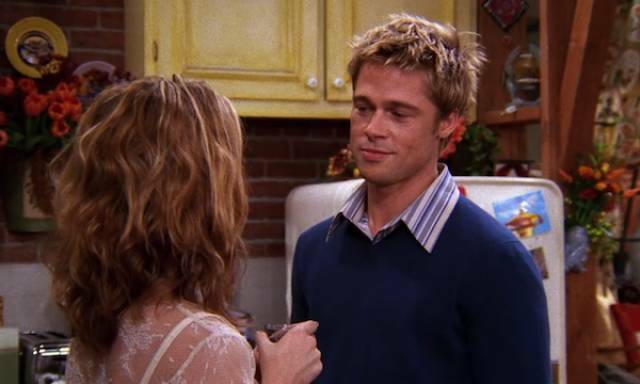 In the last two seasons, Tyler played Charlie Wheeler, who dated Joey, but eventually ended up with Ross. 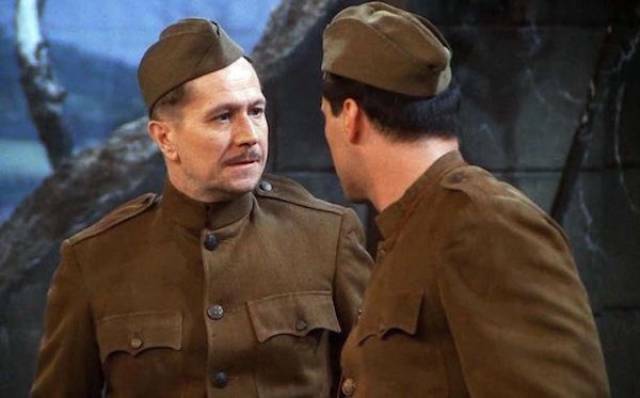 Paul Rudd had an awesome performance as Pheobe’s husband Mike. 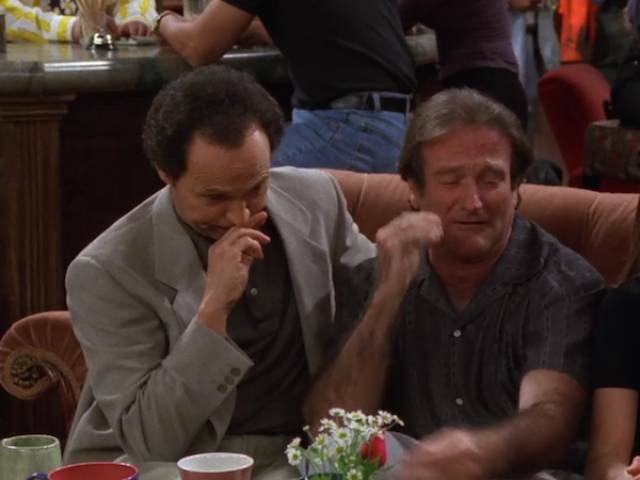 These comedians had a hilarious cameo as Tim and Thomas, having an emotional discussion at Central Perk. 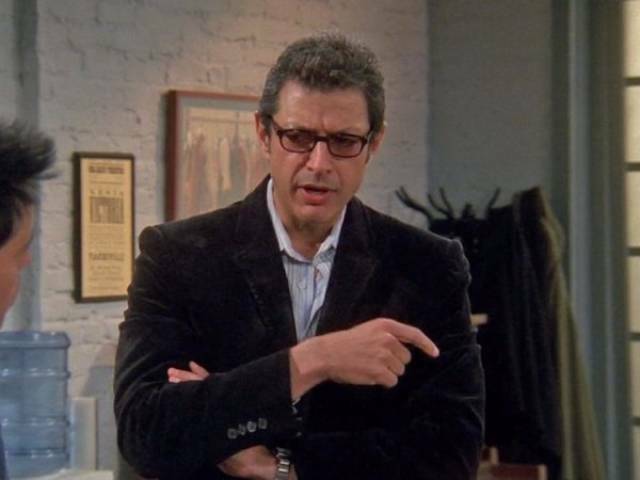 Roberts played an old schoolmate of Chandlers, who he dates for the episode until she gets revenge on him. 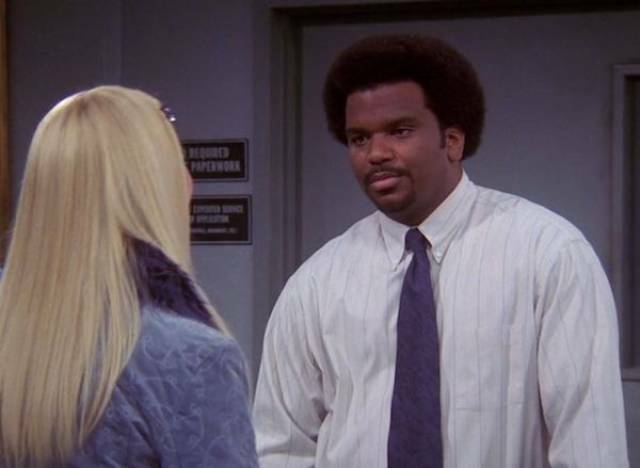 When Phoebe wants to change her name to Princess Consul Bananahammock, the clerk is played by Robinson. 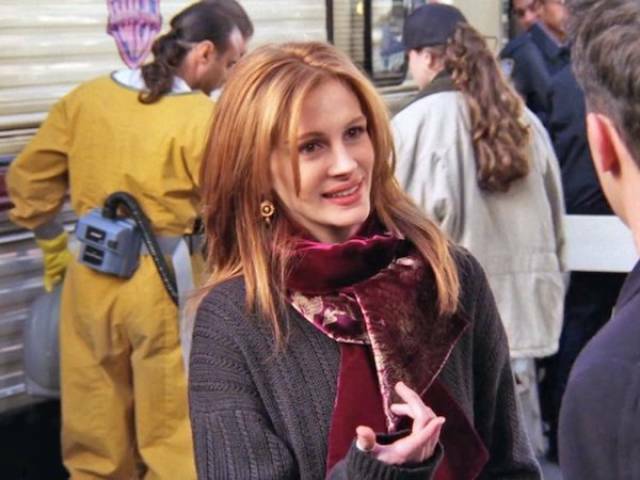 played Joey’s co-star on a set, and had a spitting problem. When the gang learns that Marcel is back in town, they find JCVD on the same movie set and he causes tension with Monica and Rachel. 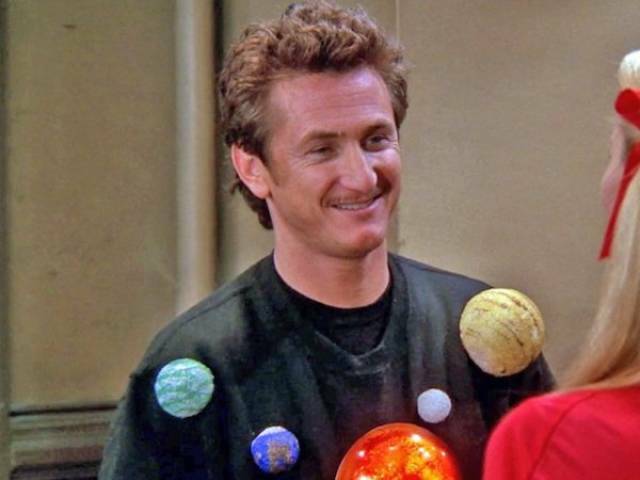 Sean Penn played the fiancé of Phoebe’s twin sister Ursula. 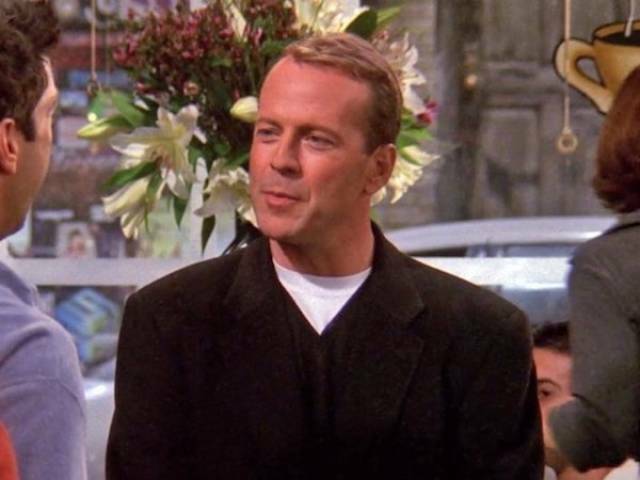 Willis played the dad of Elizabeth, a student Ross was dating. Played Phoebe’s over-enthusiastic boyfriend in the later half of the show. 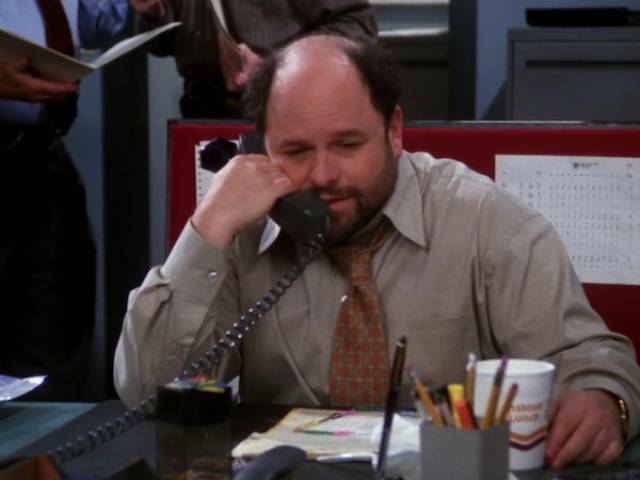 Alexander played a man contemplating suicide, when Phoebe calls him regarding toner. 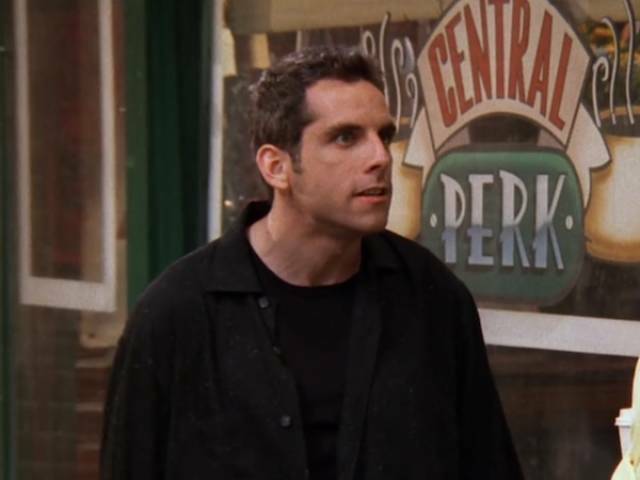 Stiller played “The Screamer” – someone who Rachel dated, that had anger issues. Played a director, casting for a play that Joey is auditioning for. They played, what else, ER doctors.